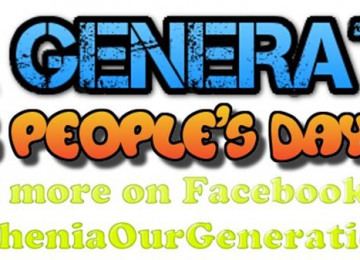 Our Generation Young People’s Day event facilitates the coming together of young people from a range of backgrounds through the medium of music, arts and performance. Young people will also connect with other young people on the day through attending the event, and also through the collaborative process of planning and delivering the event. The young people involved will be volunteers Our Generation Day will also bring local people The event is to facilitate the coming together of young people from a range of backgrounds through the medium of music, arts and performance. Young people will also connect with other young people on the day through both attending the event and also through the collaborative process of planning and delivering the event. 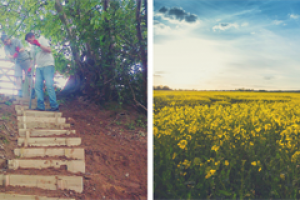 This will also facilitate intergenerational connections and provide an arena for young people to work with other partners including the people of the community, family, friends, colleagues and neighbour’s and young people. Bognorphenia also provide workshops for the younger children for free things they have made to take home with them and we also include them in a workshop where they make things for the event. This means when they join us they will see the part they have been involved in to make a successful event which includes all ages families friends community groups and volunteers. 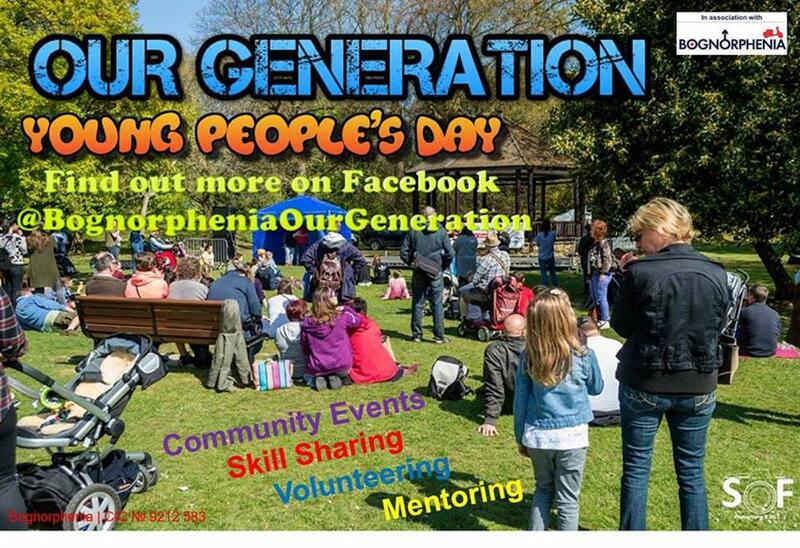 Bognorphenia is a non profit Community Interest Company that celebrate Past Present and Future and support the community in a variety of ways. 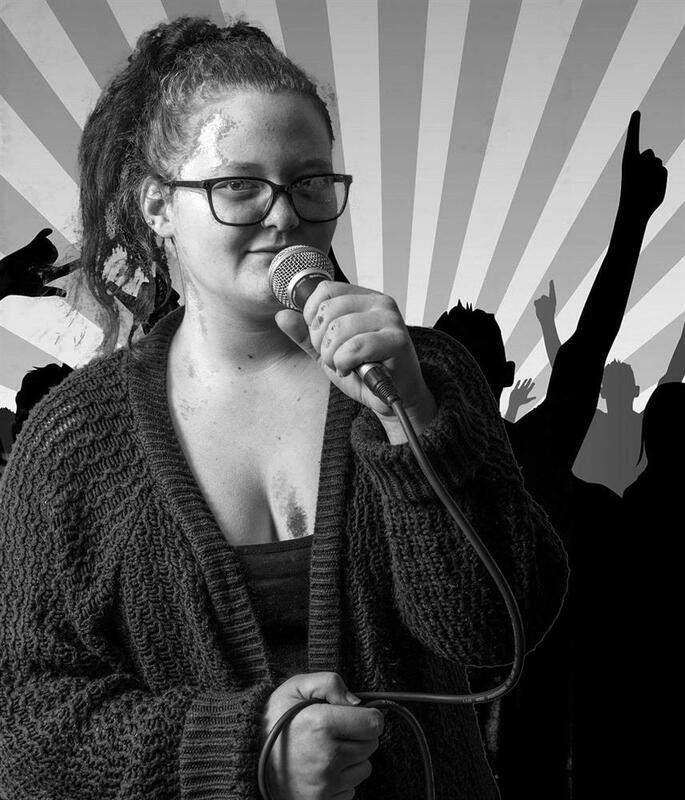 We want to support local people to have the best start in live and working with young people ages 11 - 25 years to provide a diverse range of experiances not just through music and live performances but also linking with other groups to provide skill sharing and mentoring and supporting the developement of Skills and Knowledge. 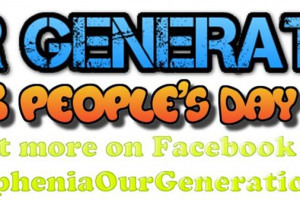 The young people involved in Our Generation Young Peoples Day have a variety of skills, muscians Djs Sound Engineers General Volunteering to give them a little insite on work structure, being in on time, working with others, educational. 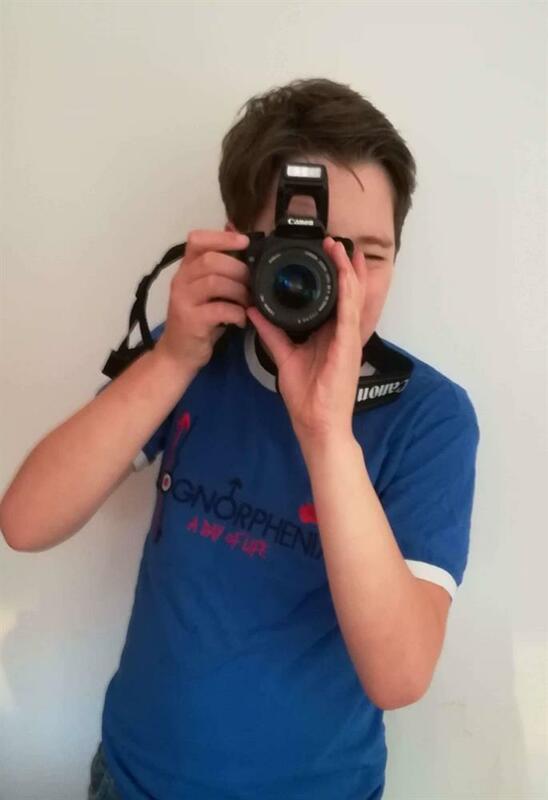 We also have mentored a young person of 11yrs through photography and he now plays a big part in the event and is Bognorphenia official photographer for the day, we are mentoring a young man age 13 who is Autistic to Dj and have his own slot on Bognor Regis Radio on a regular monthly basis and he will also be performing on the day. 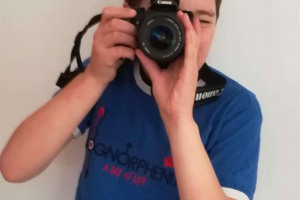 Bognorphenia are proud to support any kind of independance for others especially young people to be active and healthy and being a part of local economy and culture and promoting sustainable development and seeing them succeed. 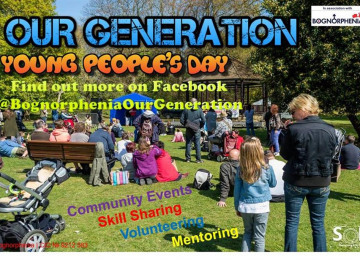 Bognorphenia are hoping to raise the profile of the local community and encouraging new visitors and making communities more resiliant. This event is about working with young people all year and then to provide them a platform to show off their skills and have ownership of what they want for themselves and how we can help them. Throughout the 6 years we have been providing this event by being 75% self funded and rasing as much money as we can we also rely on support from others however they can to continue to help us to help them. Last year was successful Bognorphenia and a singing coach worked with a young lady age 16 who confidance was very low and did not engage well with the public. 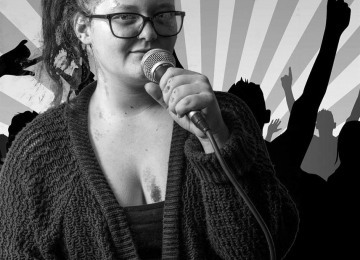 We took her under our wing and she love to sing, thanks to other people s help as well we mentored her to sing and she also performed on our stage in 2018. Now she sings in nursing homes and her confidance is shining. Project Delivery Manager: Bognorphenia The Project Delivery Manager takes legal responsibility for receiving and spending the funds raised and ensuring the project is delivered.